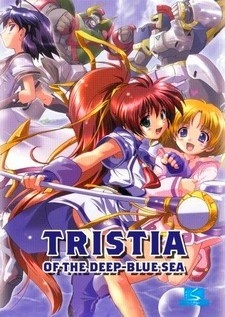 Tristia used to be prospering playing an important role of the maritime trade, and it was as beautiful as to be praised as "marine jewelry". The long-awaited day came when the Great Artisan Prosper arrived in the city... However, it was only one girl who stood at the port of the city. Prospero sent his grand daughter, Nanoka, for him.